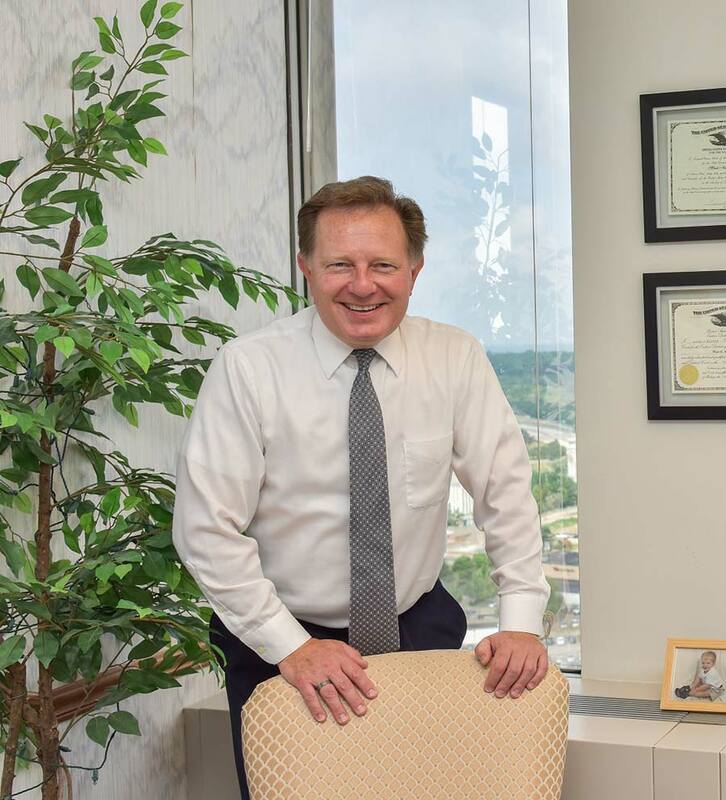 Mark A. Ropchock focuses on civil litigation, general liability defense and litigation, complex multi-district litigation, and asbestos/toxic tort matters. Mr. Ropchock has significant trial, arbitration, and mediation experience, having represented numerous injured plaintiffs, and handled tens of thousands of asbestos litigation cases in various state and federal courts. Like all the attorneys at Slater & Zurz LLP, I am focused on getting results for my clients while providing them with unparalleled service and sound guidance. I will respond to your questions promptly, provide you with complete explanations that are easy to understand and cover all options under the law. I will also thoroughly prepare and aggressively pursue your case to achieve the results you desire.